The Tsai administration is making a heavy commitment of resources to promoting seven sectors of the economy as the key to transforming Taiwan’s industry. The initial five “pillar industries” were the Internet of Things (also referred to as Asia·Silicon Valley), Biomedical, Green Energy, Smart Machinery, and Defense. 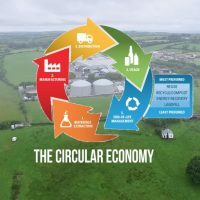 Added later were high-value agriculture and the circular economy. The government is counting on the program to spur innovation, create well-paid job opportunities, and bring more balanced regional development to Taiwan. The Tsai Ing-wen administration is hoping that five plus two equals industrial transformation. In what it is calling the 5+2 Major Innovative Industries policy, the administration aims to shift Taiwan’s industrial base away from its traditional concentration on contract manufacturing and gear it towards high-value-added, service- and solutions-oriented business models. It envisions the result as spurring innovation, job creation, and more equitable wealth distribution by region. What started out as the “5 Pillar Industries” during Tsai’s presidential campaign – focusing on the industrial sectors of the Internet of Things (also referred to as “Asia·Silicon Valley”), Biomedical, Green Energy, Smart Machinery, and Defense – subsequently was expanded to include “new agriculture” and the “circular economy” as the “+2.” The program was then broadened even further to include the Digital Economy and Cultural Innovation, with even Semiconductors and IC Design included, although the name of the policy remains 5+2. 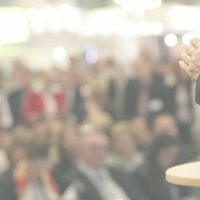 “Before the election you talk about what will be the focus, and there are ideas for what should be added, but after the election it’s very hard to talk about what to subtract,” says Stephen Su, head of the Industrial Economics Knowledge Center (IEK) at public/private Industrial Technology Research Institute (ITRI). 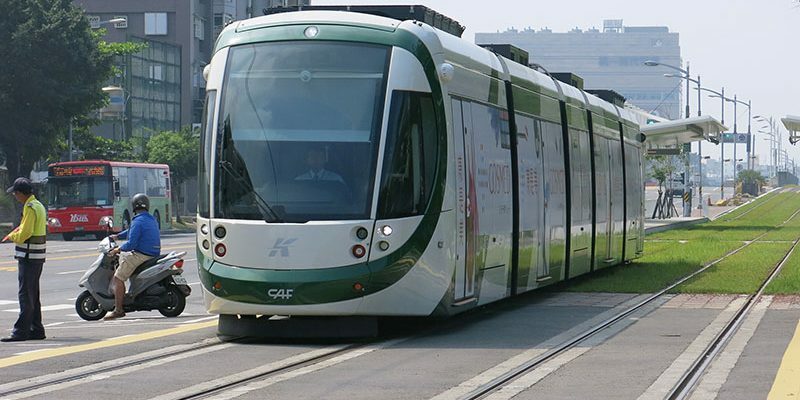 With budgets in the tens of billions of NT dollars and grand plans for support in terms of infrastructure build-up and regulatory and legal reform, the cross-ministry initiative promises to link Taiwan local industries to global markets and corporations – and, through its emphasis on innovation, to future technological and market developments. The 5+2 plan also holds the promise of reducing Taiwan’s dependence on trade with China while developing ties with more advanced economies. The proposal will be backed by the government’s NT$100 billion (US$3.3 billion) Industrial Innovation and Transformation Fund to be used for investment in new technologies, with another NT$10 billion from the newly established National Investment Corporation. 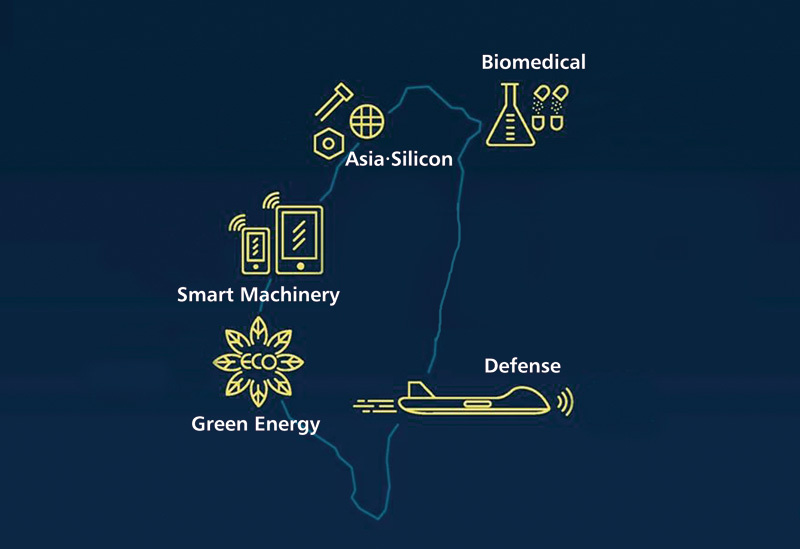 “The 5+2 industries plan focuses on the transformation of Taiwan’s industrial development,” explains Kung Ming-hsin, deputy minister for the National Development Council (NDC), which is leading the Asia·Silicon Valley/Internet of Things and Biomedical elements of the plan and plays a major role in the other sectors. Kung says that Taiwan’s longstanding position as an OEM provider of commodity goods to the world’s supply chains has pushed industries to compete on cost rather than value, which diverts business development away from R&D and investment, preventing companies from entering higher value-added segments of industry. The 5+2 plan calls for huge investments in building research facilities and other infrastructure in regions where industry clusters already exist. Taiwan’s economy is primarily driven by small and medium enterprises (SMEs), which are effective at trimming costs but lack the resources to invest in R&D, stymieing innovation. Taiwan has long employed the strategy of funding public-private research institutes to facilitate R&D, and the 5+2 plan expands on this strategy for the specified industries. 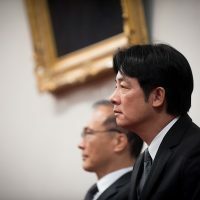 Equally important, the 5+2 plan – in concert with several other programs initiated by the Tsai administration – provides funding and capital-access for businesses in these sectors, and will involve amending existing statutes and regulations that are seen as standing in the way of industrial transformation. For instance, the Executive Yuan recently released the draft of a bill to extend substantial perks and privileges to highly skilled foreign talent, as the dearth of such talent is seen as a major obstacle to Taiwan’s economic progress. 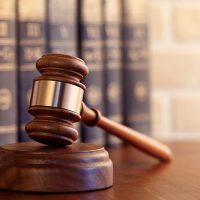 The government is seeking to amend the Company Law, the Basic Law on Technology, and several other laws along with a host of regulations. The lack of Free Trade Agreements, largescale outflow of talent, stagnant wages, and low investment levels continue to challenge the island’s economy. Taiwan’s economic growth rates during this decade have so far averaged less than 2% annually, according to TIER data. Although 62% of Taiwan’s nominal 2015 GDP of US$530 billion was generated by the service industry, according to the CIA WorldFactbook, low wages and an underdeveloped service sector have retarded growth. Industry, which generates 36.1% of GDP, remains the primary growth engine. Yet exports declined by 1.7% in 2016 to come to US$280.4 billion, according to Bureau of Foreign Trade (BOFT) statistics, and Taiwan narrowly avoided going into recession thanks to a strong fourth-quarter export performance. Reliance on exports has led to Taiwan becoming increasingly integrated into the global economy. TIER’s Chiu says that the economic growth rate in Taiwan has become more and more aligned with the global growth rate, with the correlation coefficient reaching 80%. “When the correlation coefficient is 80%, that means that there is 20% room for government to do something,” he notes, contrasting this situation with Taiwan’s era of high growth from the 1970s to the 1990s, when the correlation coefficient was less than 40% and government action could have far more impact. World Bank data shows global GDP growth averaging 2.23% since 2008, down from an average of 3.41% in the decade preceding 2007. Chiu says that this rising correlation has resulted from Taiwan’s increased reliance on selling intermediate goods such as electronic components and petrochemicals to global supply chains. According to the OECD participation index, 71% of Taiwan’s exports are in intermediate goods, which are vulnerable to abrupt changes in global supply or demand. The lack of FTAs with significant trade partners likewise hinders growth, particularly in comparison with Taiwan’s main competitors such as South Korea. About 80% of Taiwan’s exports are similar to Korean exports, but while Taiwan’s FTAs are limited to New Zealand, Singapore, and diplomatic allies in Central America, South Korea has signed many FTAs with substantial trade partners, including the United States, EU, and China. “We deal with a much heavier trade barrier,” observes Chiu. The previous Ma Ying-jeou administration sought to overcome these obstacles to trade by signing the Economic Cooperation Framework Agreement (ECFA) with Taiwan’s largest trade partner, China, which along with Hong Kong takes some 40% of Taiwan’s total exports. Although the “early-harvest” portion of ECFA lowered tariffs on some important exports, the agreement was criticized for increasing Taiwan’s reliance on China and for doubling down on a business model of contract manufacturing that continues to sputter. 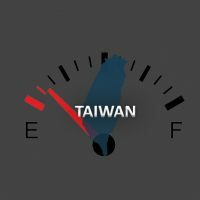 Previous governments have similarly talked up industrial transformation as the key to economic development, however, only to see Taiwan continue to depend heavily on commodity manufacturing. 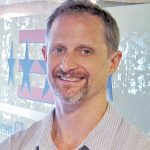 The general business model of OEM contract manufacturing has stagnated over the past 15 years in the wake of a rising China and slowing global growth and trade, and many of the programs coming under the 5+2 plan resemble similar efforts by earlier administrations to restructure Taiwan’s industries. 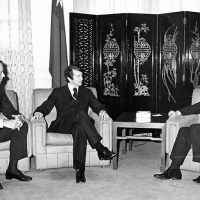 The Ma administration, for example, pushed the development of green tech, and Taiwan was an early powerhouse in solar cell and LED manufacturing during his presidency, while Chen Shui-bian’s administration placed considerable emphasis on biotech during the 2000s. Taiwan’s solar cell and LED makers, however, continue to rely on a cost-cutting OEM model that earns extremely low margins in a saturated global market, while biotech’s long development cycles mean that Chen’s biotech bets have yet to pay off. Many also wonder why certain industries and not others were chosen for inclusion in the 5+2 plan. Kung says that determination was based on “the vision of what Taiwan will be in the future, and what kinds of industries reflect that vision.” The inclusion of Green Energy, for example, reflects the longstanding goals of the ruling Democratic Progressive Party (DPP) “to create a nuclear-free and low-carbon country,” he notes, while Biomedical can stimulate R&D and spur innovation in caregiving in an aging society. “Another thing we considered is that we need to reflect international trends in technology, such as the digital economy,” he adds. According to NDC publications, balancing regional development is yet a third consideration, and for most of the industries selected there are existing industry clusters in various parts of Taiwan. For example, the machinery makers are famously clustered in Taichung, while green energy installations are found primarily in the south of Taiwan. 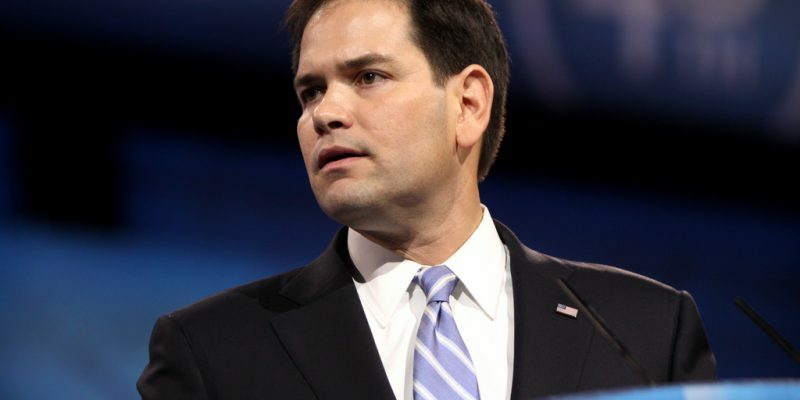 Yet this approach has also led to accusations of political favoritism. “If you look more closely at those industries selected you can see that they are clustered in DPP counties for the benefit of the local parties,” says TIER’s Chiu. 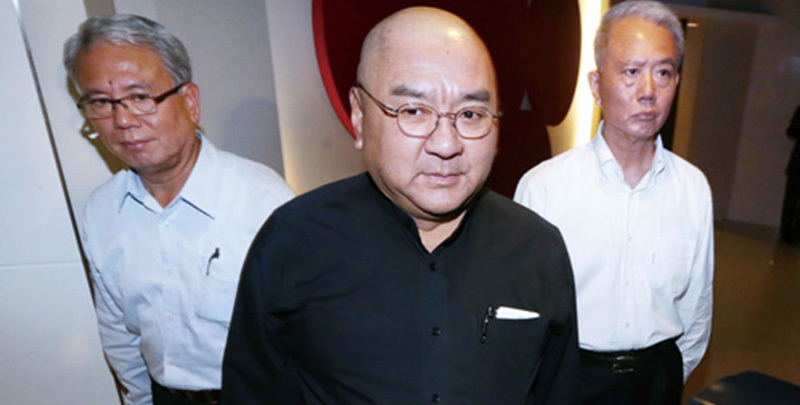 Su says that collaboration between the local mayor or administrator and the central government leads to more efficient implementation, which he sees as a big improvement over the previous government’s tendency to dictate policy from above. 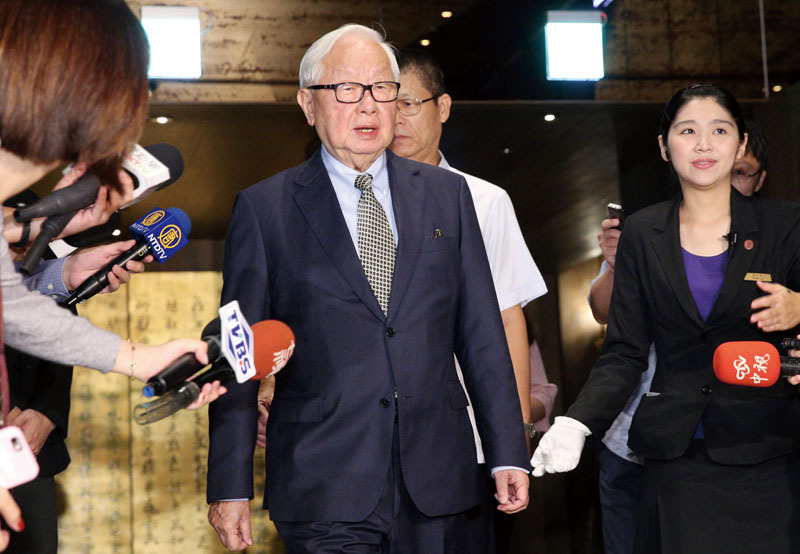 On the other hand, “the minus is that the city mayor will need to look beyond his jurisdiction and think about the whole of Taiwan,” he notes, citing that as a reason why central government oversight is necessary. 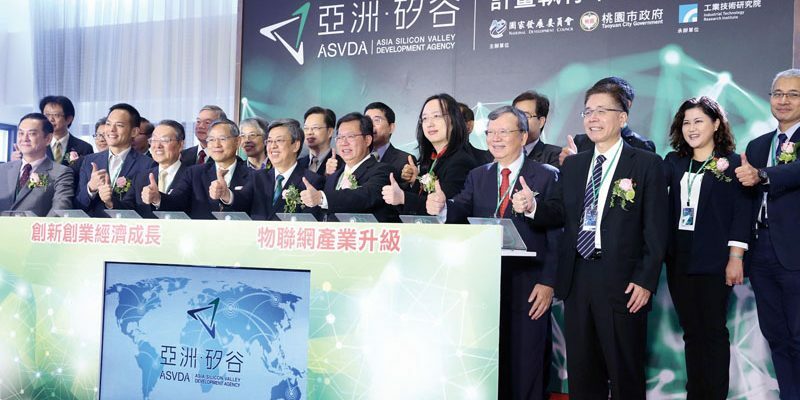 The Asia·Silicon Valley program thus comes under the NDC but with the enthusiastic support of Taoyuan Mayor Cheng Wen-tsan, while Smart Machinery is under the joint auspices of the Ministry of Economic Affairs (MOEA) and the Taichung city government. A dedicated research institute for Green Energy will be built in Tainan, and will fall under the supervision of both the MOEA and the Ministry of Science and Technology (MOST). The Green Energy sector, for its part, is developing too slowly and will not provide sufficiently reliable and affordable power, according to various critics. This entry was posted in Cover Stories and tagged Asia·Silicon Valley, economy, featured, industry, Innovation, NDC, Taiwan Government. Bookmark the permalink. Asia·Silicon Valley – Don’t Forget the Dot!